Great Opportunity for First Time Homebuyer! Private Driveway, Garage, Community Pool! Woodland Schools! Close to All! Railroad & Shopping! CALL 718-835-8800 to Schedule a Showing! Large Yard and Private Driveway! Porch! Detached 3 Fam, 6 Bedrooms, 3 Baths! Large Yard and Private Driveway! Close to All! Detached 2 Bedroom, 1 Bath on Spacious Lot! Patio off Master Bedroom, Spacious Yard! 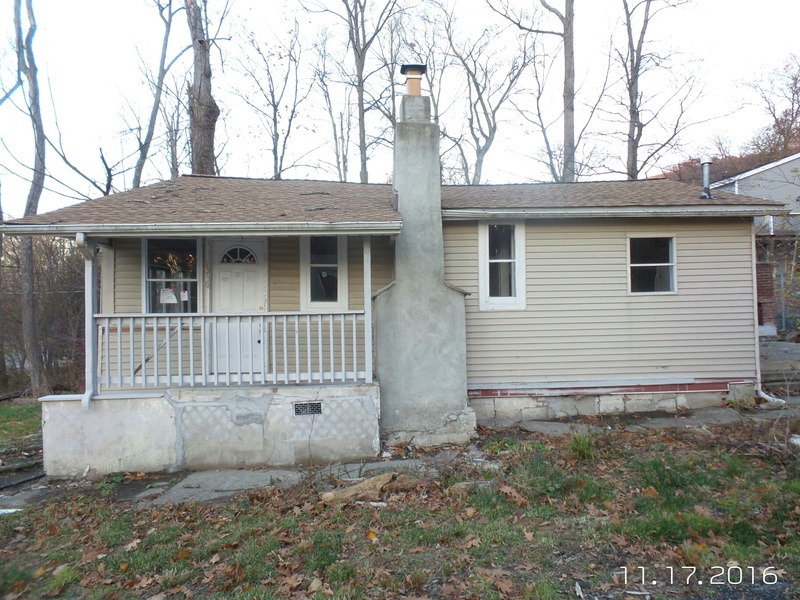 $146,832 OWN This HUD Home on Large Lot! **OPEN HOUSE Sat, Nov 5th 12-4pm and Sat, Nov 19th 12-2pm! $220,000 Own this HUD Home! 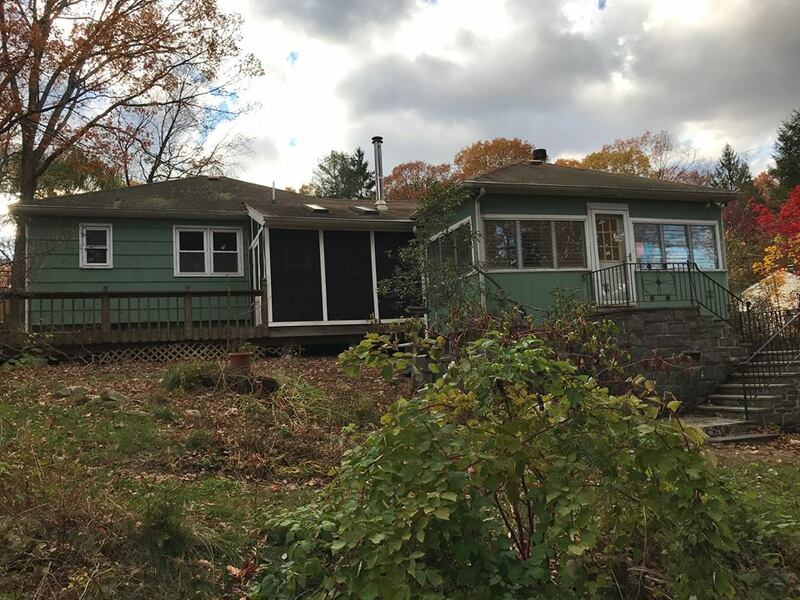 3 Bedrooms, 2 Bath, Hardwood Floors, Fireplace, Deck, Pond, Closets Galore! Great Opportunity for a First Time Homebuyer! 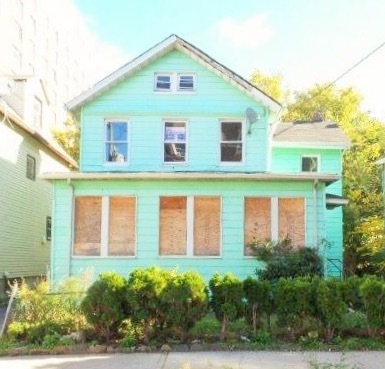 Call to Schedule a Showing 718-835-8800!